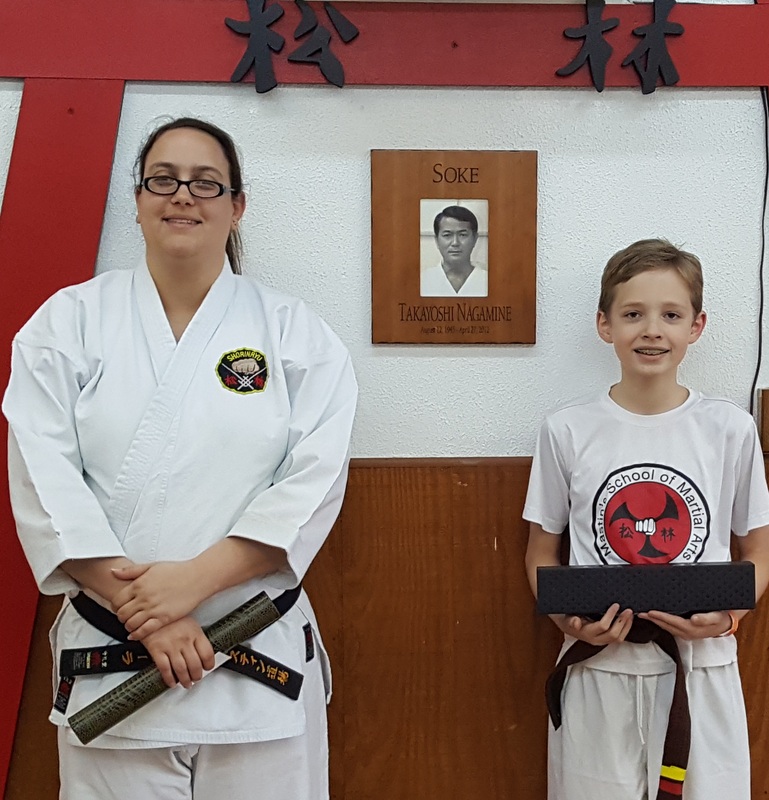 April 27th – Please join us for a special training to remember my Sensei. I appreciate everyone that attended the dojo meeting. Please turn the surveys in when possible. January 2nd 2019 is the 1st day of training for the new year. Reminder: Thanksgiving class schedule. We have class Tuesday, November 20th. No classes on the 21st, 22nd or Saturday the 24th. Please enjoy your Thanksgiving break and reflect on all of the blessings in your life. 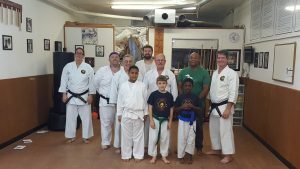 I am thankful for each and every person that follows our page and supports our dojo. 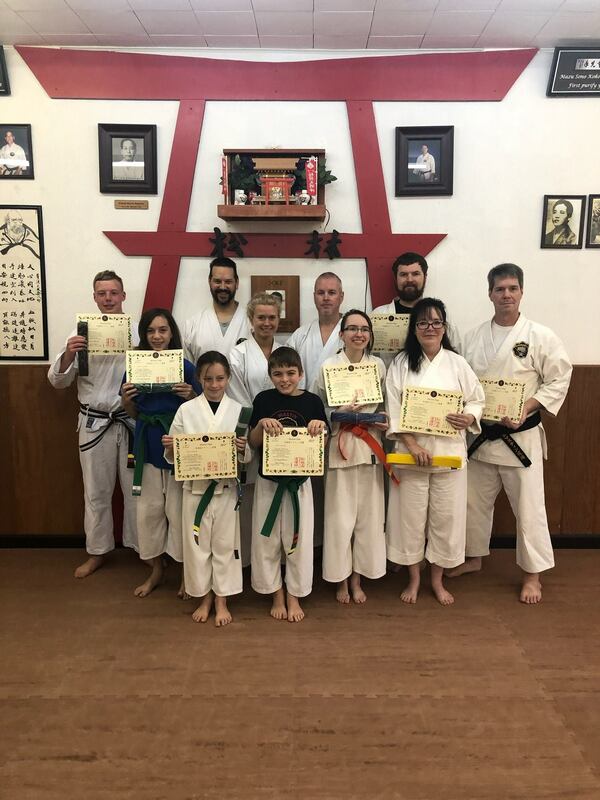 Congratulations to those student that successfully complete the promotion test on Saturday, November 17th. The dojo is closed October 31st. Please have a safe and Happy Halloween. 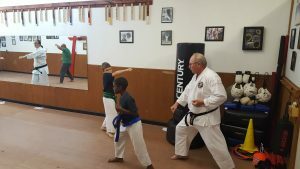 Saturday morning class times change May 12th. I apologize for the last minute information. The dojo is 34 degrees with a frozen toilet. We will not have class Tuesday night. Classes for tonight (Monday, January 15th )are cancelled. Classes for tomorrow (Saturday January 13th) are cancelled due to the snowfall. Your safety always comes first. We do have class on Monday. Have a safe weekend. 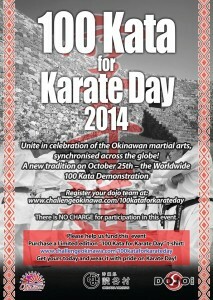 October 25th @5:30pm we will be participating in the Karate Day 100 Kata Challenge. No regular classes will be held this night. Please sign up if you plan on attending. 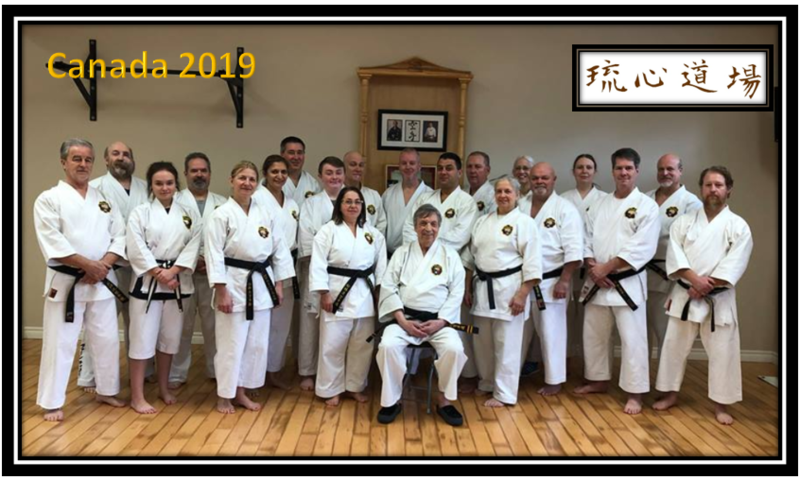 Please Join us on June 30th at 6:15pm and Saturday on July 1st at 10:15am for special training sessions taught by Danjo Sensei from Japan. 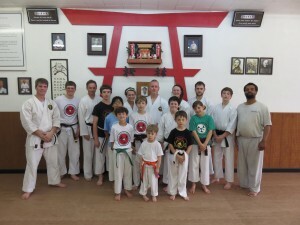 Reminder: the Dojo is closed Saturday May 27th and Monday May 29th in honor of Memorial Day. 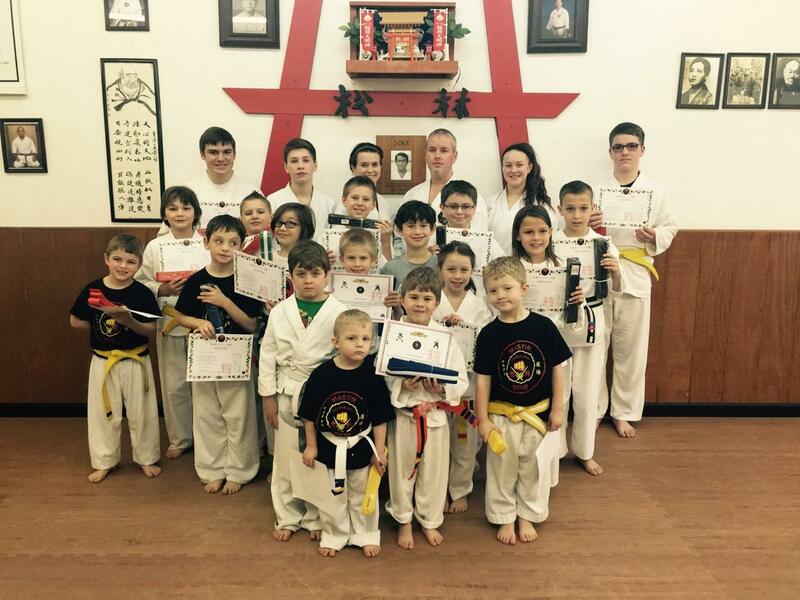 Congratulations to those that successfully passed the Blackbelt promotion test in February. 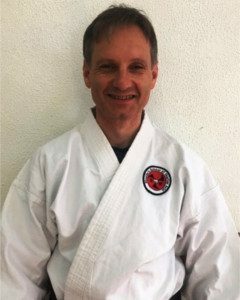 Join us this evening from 6:30pm – 8:00pm for a special training session to be held in remembrance of Sensei Dave Williams. Reminder that a new schedule begins with a change in the Tuesday Night Class times and an addition of a Thursday Class. The Halloween Dodge Ball Party has been cancelled. 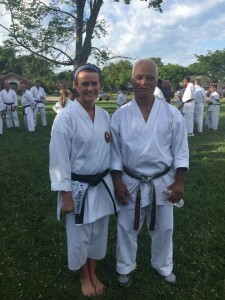 We are honored to have a special guest instructor. NO ADULT MORNING CLASS. 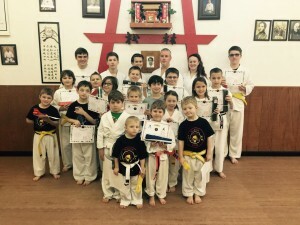 We do have Little Ninja and Kids Class. 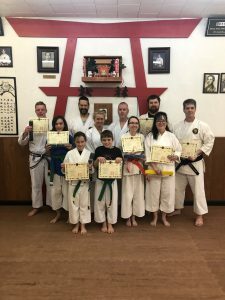 All Adult karate students and Junior (kids Green Belt and above) karate students may attend this special training event. Last Day of training for 2015 is December the 19th. 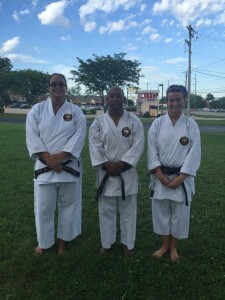 Katelynn, Lora and Tyrone represented our dojo to honor Sensei Sonny Kim. I am grateful to have known such an amazing man. After the training, Katelynn had the honor to take a picture with Sensei Nishime. It was very special for her because she tested for her first kyu rank with him more than 18 years ago. I was in Canada and received this picture of the 2 of them. I was happy to see that he is healthy and I am very grateful for the hard training that he gave me in the early days. 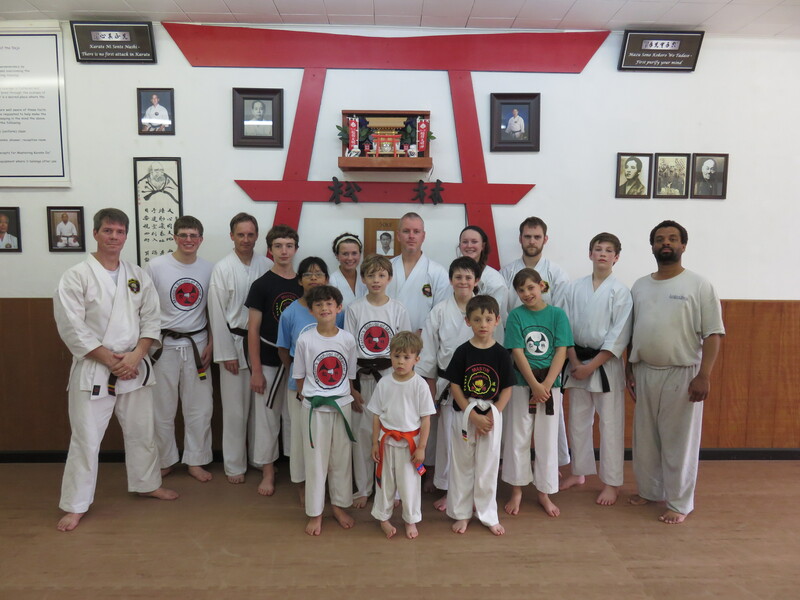 Reminder: The dojo is closed on Saturday (May 23rd) and Monday (May 25th) for the Memorial Day Holiday. Please have a safe weekend as we reflect on the memory of those that have given the ultimate sacrifice. Classes for tonight are cancelled due to the winter storm that is moving in. Classes are cancelled today due to the snow. 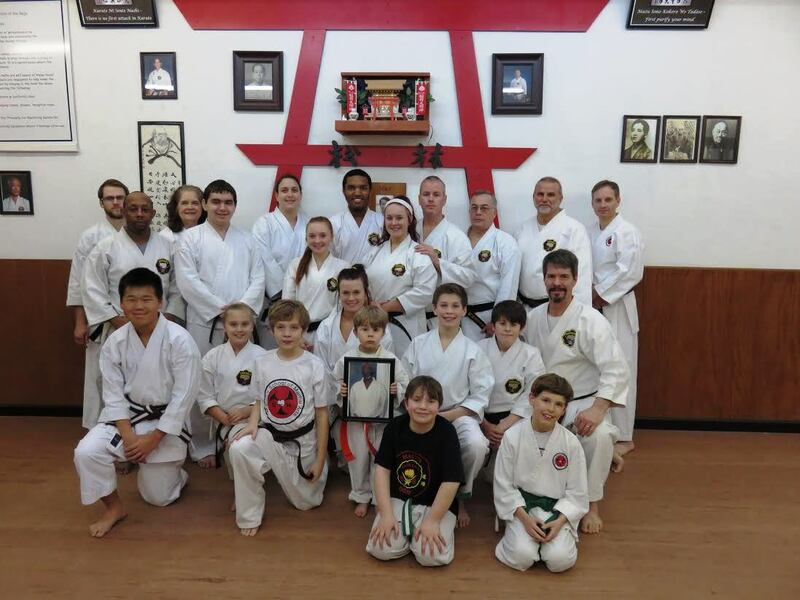 We celebrated the memory of Sensei Dave Williams on January 28th. 11/17/14 : Classes are cancelled for this evening! 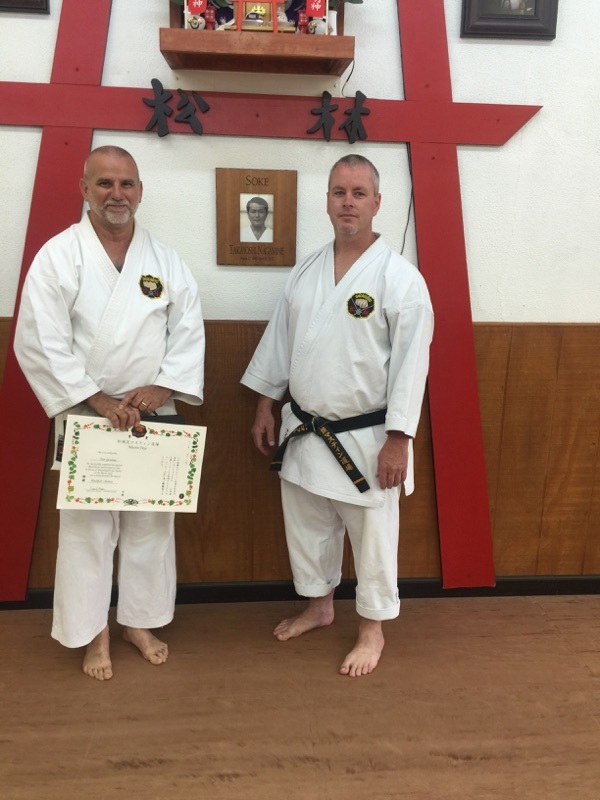 Click on the link above to find out about the 100 Kata Challenge. We will be honoring Sensei John Mitchell with a special training session today from 9-12. He will always be remembered for his hard work and loyalty. Congratulations to Mr. (Sempai) Bill Wands and Mrs. Barbaretta Perdue on their marriage. It was a special day. Thank you for letting us be a part of it. 1-28-14 Due to the overwhelming emails, calls and peer pressures about people having to go out in the extreme cold, classes are cancelled for tonight. (Tuesday 1/28) Stay home, be safe and practice your Kata. 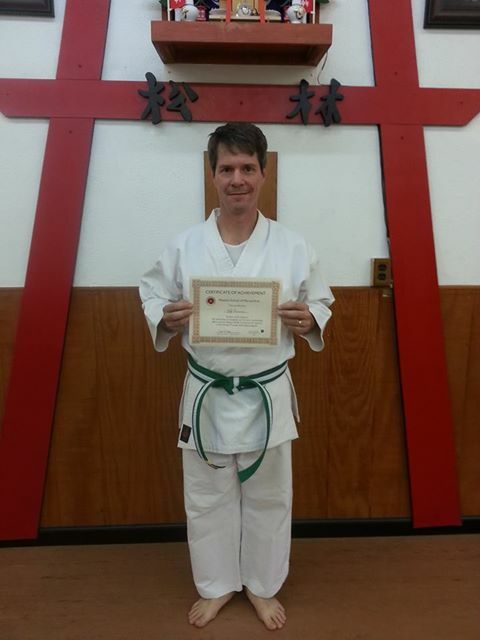 Reminder: 1-23-14 Special training session in honor of Sensei Dave Williams. All students are invited. Session will begin at 6:00 pm. The dojo is closed due to the weather. Please be safe. 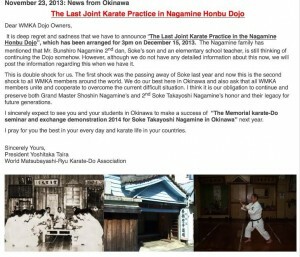 This news was given to us when we were in Okinawa back in October. Yes, It was a true honor to be able to be able to visit this historical site. Bunshiro has to go away to teach Elementary School and is not able to remain at the honbu during this time period. 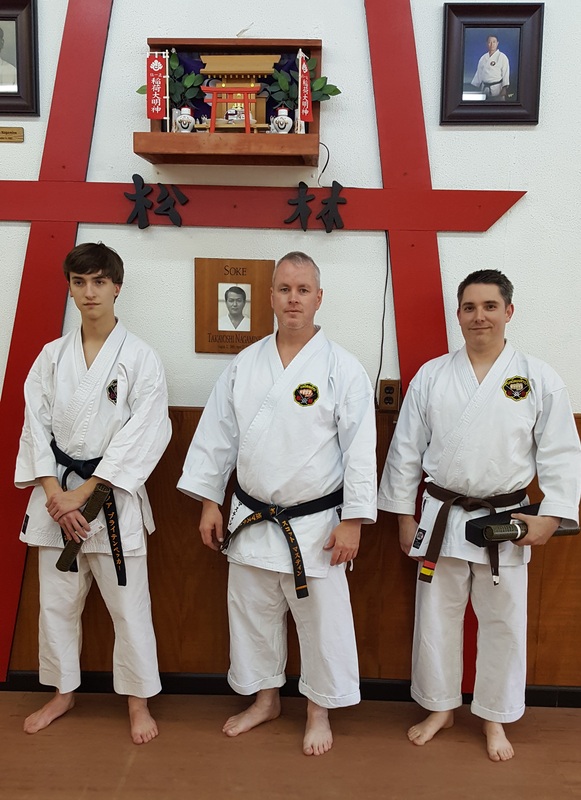 The Dojo is owned by the Nagamine family but the land that the dojo sits on is owned by someone else. 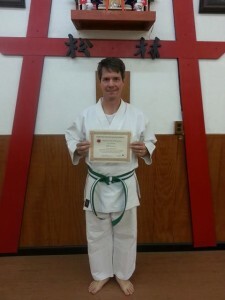 If there is no Nagamine Family member that is teaching and training in the building, it nullifies the agreement. The landowner wants to build condos since the dojo sits one block off of the most popular street in Okinawa. We all should feel fortunate to have been able to train and teach in a building that has such close ties to the origins of karate. It is hard to believe that the government would not register this as a true historical landmark since it is one of the oldest dojos in Okinawa. Reminder: We have class tonight Tuesday Night 11/26/13. November 9th @ 11:30am – Okinawa Trip Recap. It has been a year and a half since the passing away of Soke Takayoshi Nagamine last year. No one or anything can fill his vacancy and we are still in mourning for his loss. But we have to move forward to admire his honor and legacy. Though the Okinawa headquarters had been halted after passing away of Soke, we were able to restart with your support and cooperation. 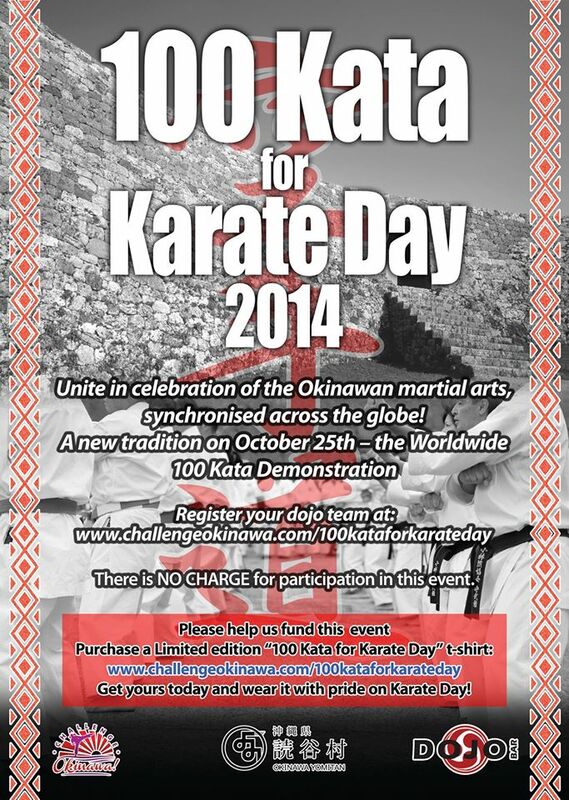 Unfortunately, we had postponed Soke’s original schedule of “ World Matsubayashi-Ryu karate-Do Seminar 2013 in Okinawa . 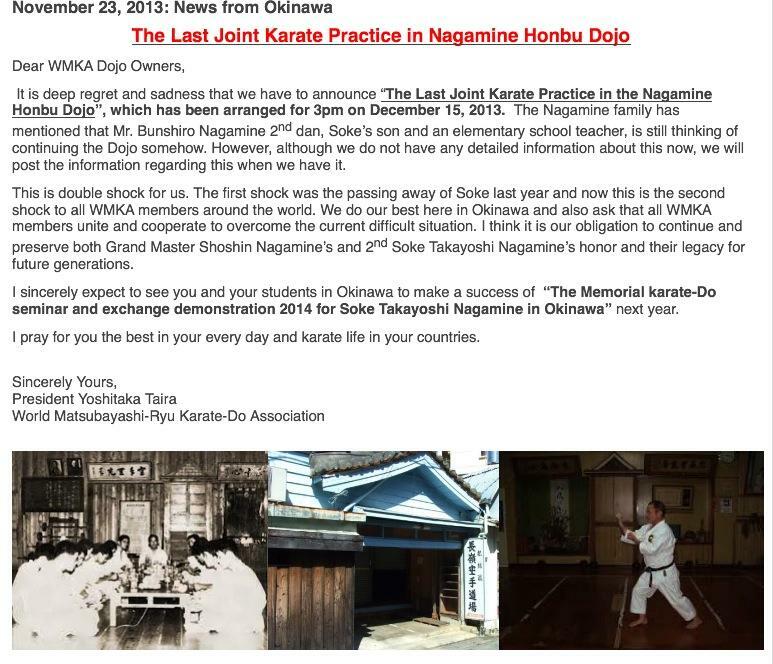 However, we have decided to open “The Funeral Karate-Do Seminar and Exchange Demonstration 2014 for Soke Takayoshi Nagamine in Okinawa”. 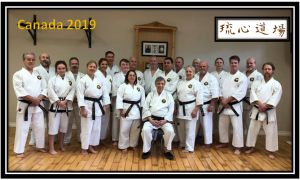 “ The Ceremony of the 75th Foundation Anniversary of World Matsubayashi-Ryu Karate-Do & the 13th Memorial Karate-Do Demonstration for Grand Master Shoshin Nagamine” in November 2010. Please refer to the tentative schedule below and contents of the events in this announcement. We will post the final schedule and the contents of the events later, because we can only reserve the venues after December 1, 2013. However, it is decided to open the events during first week in November 2014 . 1. Title of the Event: “The Funeral Karate-Do Seminar and Exchange Demonstration 2014 for Soke Takayoshi Nagamine in Okinawa”. 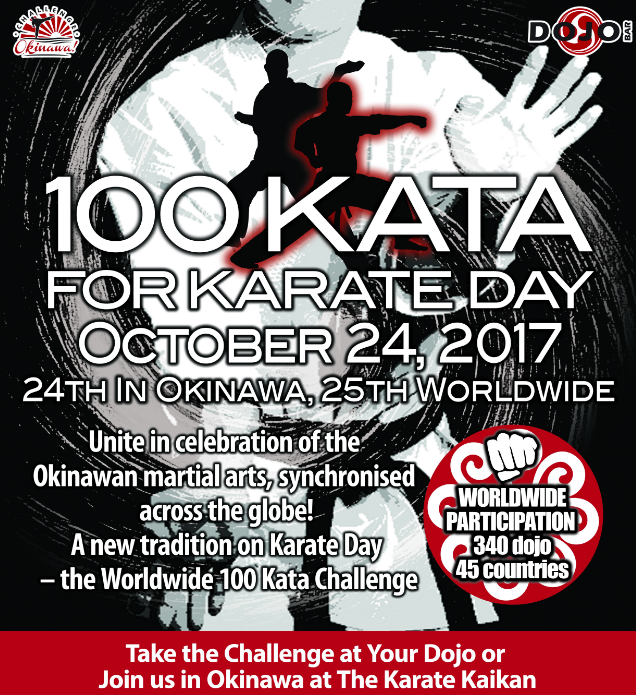 We sincerely expect that all WMKA members will be aware of the events and consider your schedule next year for coming to Okinawa in November 2014. We give our best regards from Okinawa to everyone around the world wherever you live. October 8th – 23rd condensed schedule. Please make note of special day and class time changes. 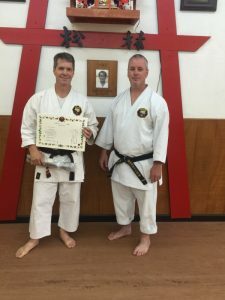 It is important that Sensei Mastin travels to Okinawa. Saturday Classes will be held at the regular times. In honor of Sensei Mitchell’s Birthday, we will be remembering him with a special training session on Saturday June 1st. The training session will begin at 9:00am and conclude at 12:00pm. There will be no regular classes. 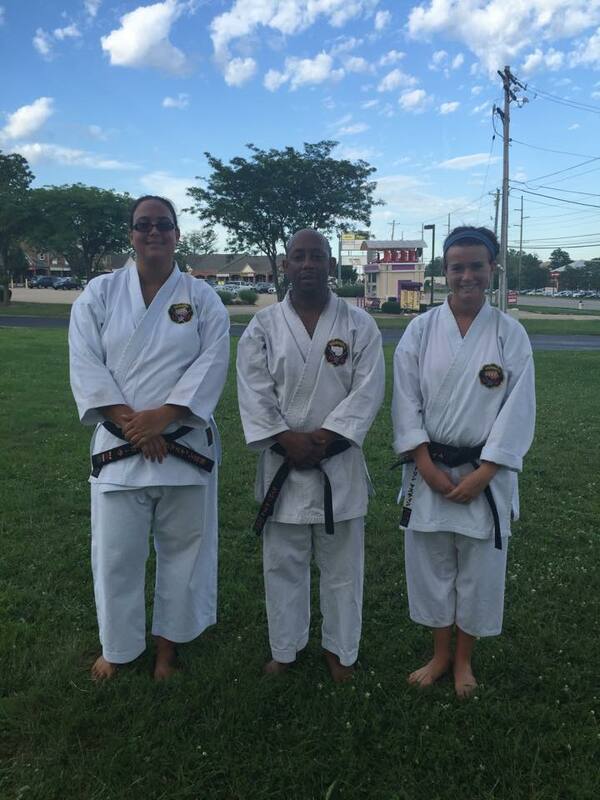 All students are invited and encouraged to participate in honoring Sensei John Mitchell and his memory. 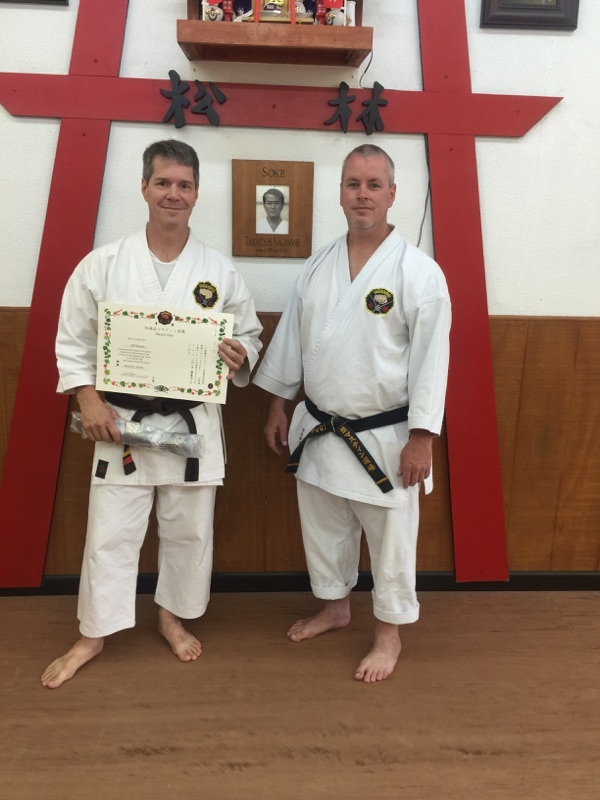 We would like to congratulate Jeff Reasoner for his hard work and dedication. Jeff had the highest point total for the first 3 challenges of 2013 in the adult ranks. Reminder that the dojo is closed on Memorial Day Weekend. No classes on Saturday May 25th or Monday May 27th. 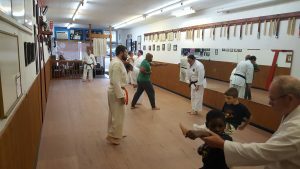 February 22nd: Blackbelt seminar will be postponed. We will reschedule for March. February 20th : New schedule and classroom format begins. 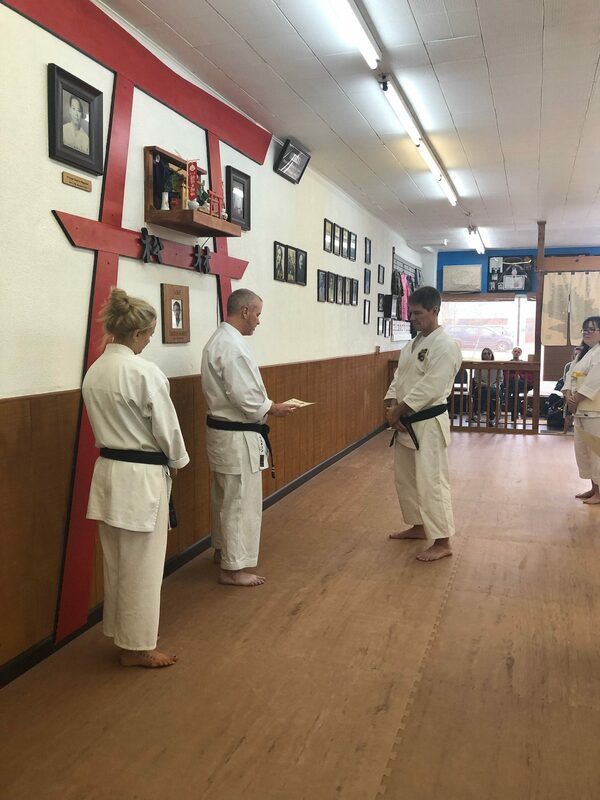 Saturday we paid respects to Sensei Dave Williams. Thank you to all that join us in this training session. 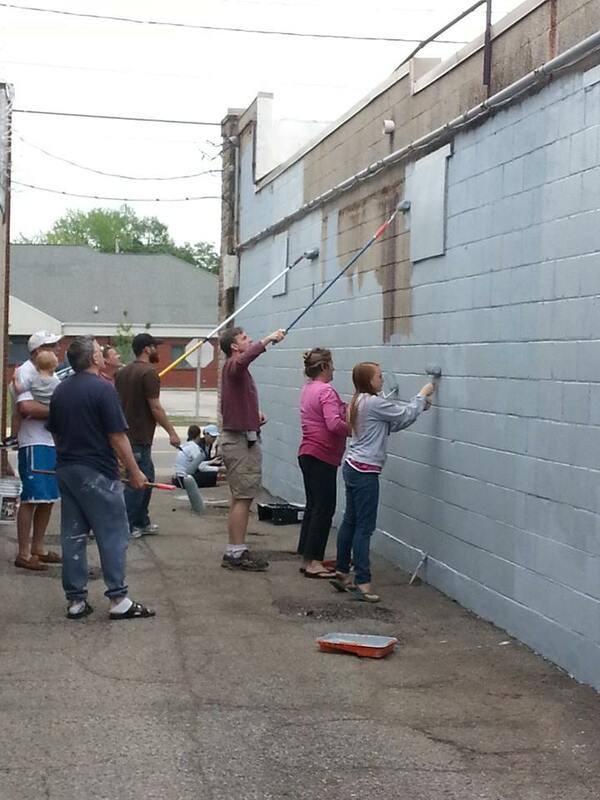 January 26th 12:00pm-3:00…. We will host the Dave Williams Memorial Training. All students are encouraged to attend.
. During the seminar, we will have a nutrition expert and strength coach educate us on the correct way to better our bodies through diet and exercise.